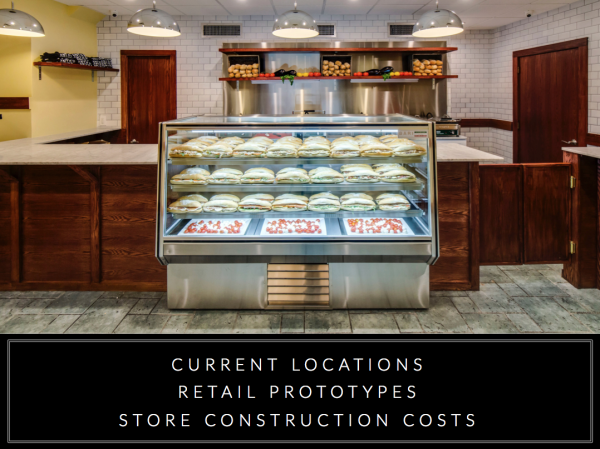 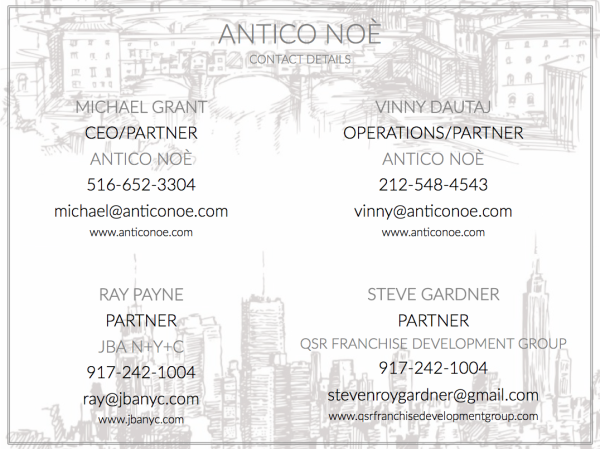 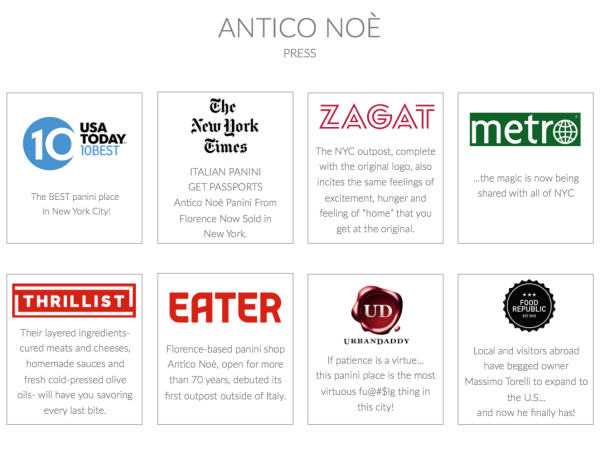 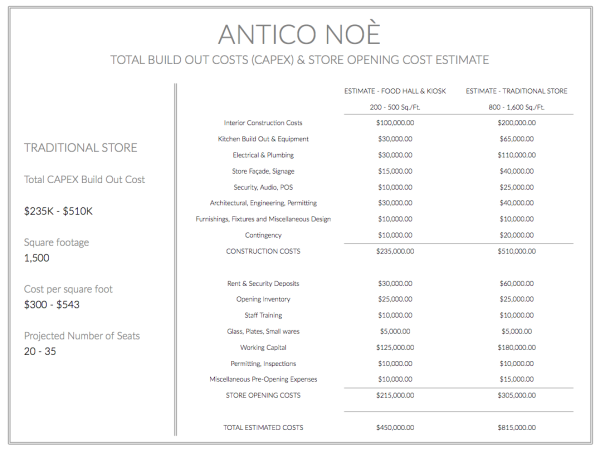 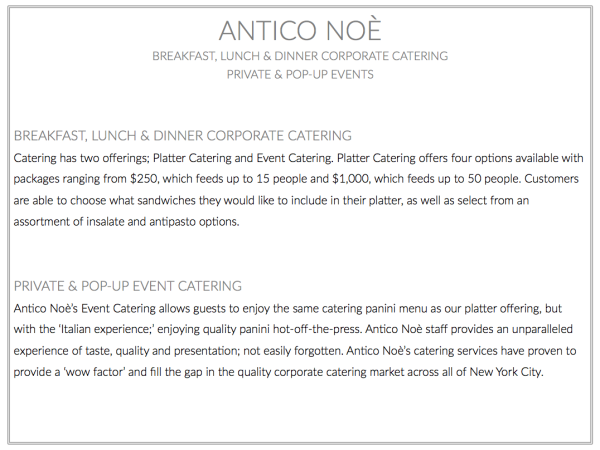 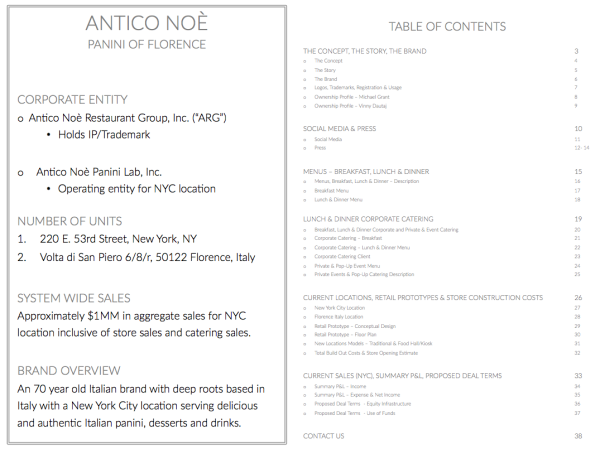 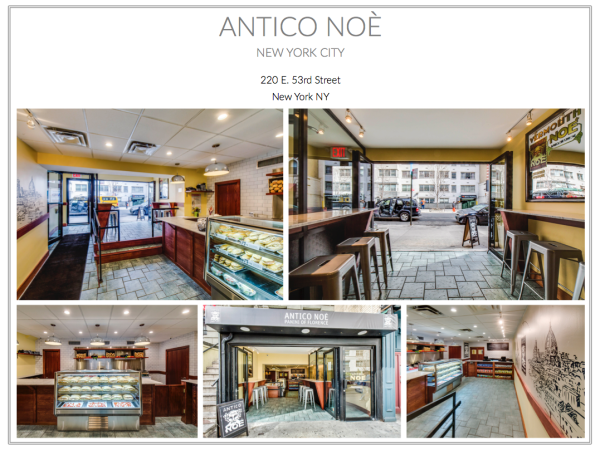 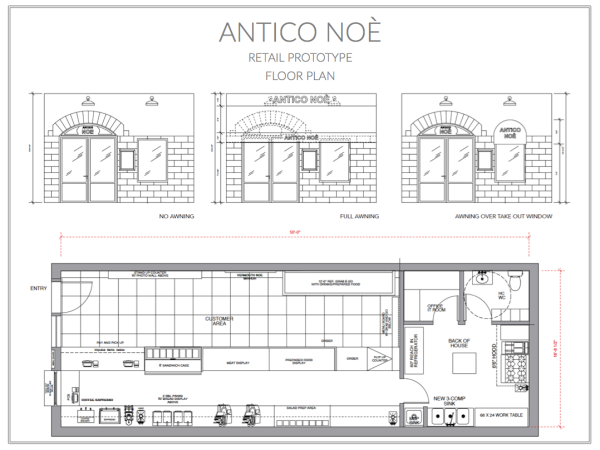 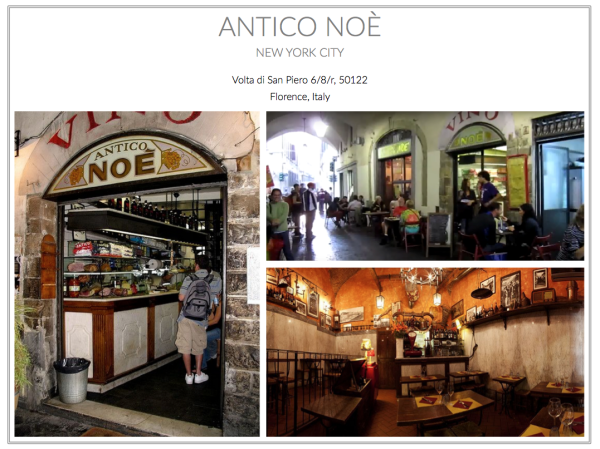 Our client, famed panini shop Antico Noè, located in a tiny store front in an arcaded alley off the Piazza San Pier Maggiore in Florence, has now made its way across the pond for its first outpost outside of Italy. 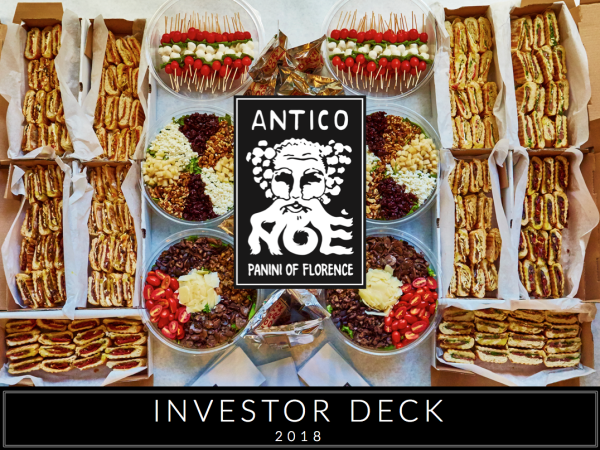 After more than 70 years of building a cult-like following of both locals and visitors alike, the iconic brand got its first expansion courtesy of two young entrepreneurs, Michael and Vinny, who met while living in Florence. 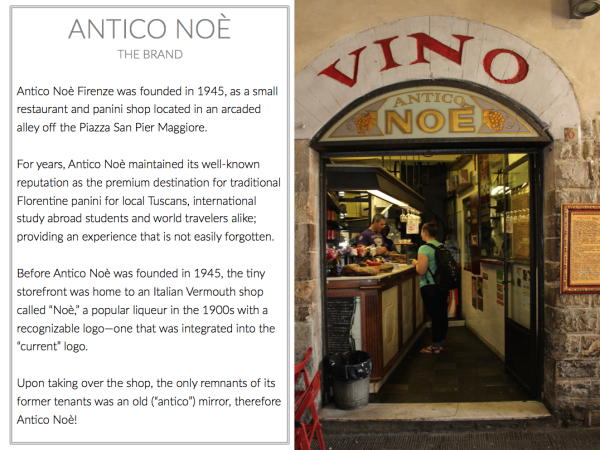 Antico Noè Firenze was founded in 1945, as a small restaurant and panini shop located in an arcaded alley off the Piazza San Pier Maggiore. 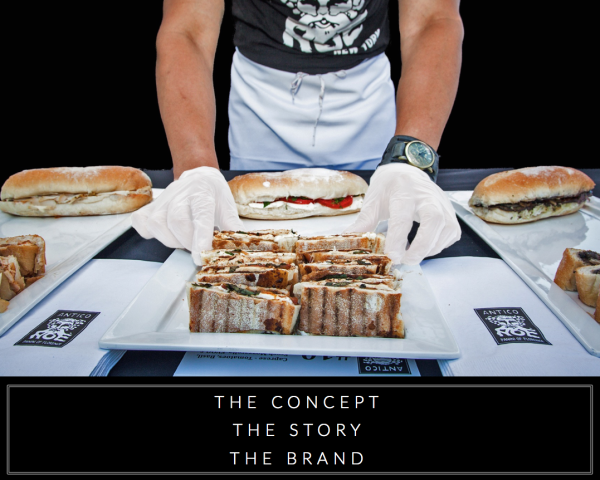 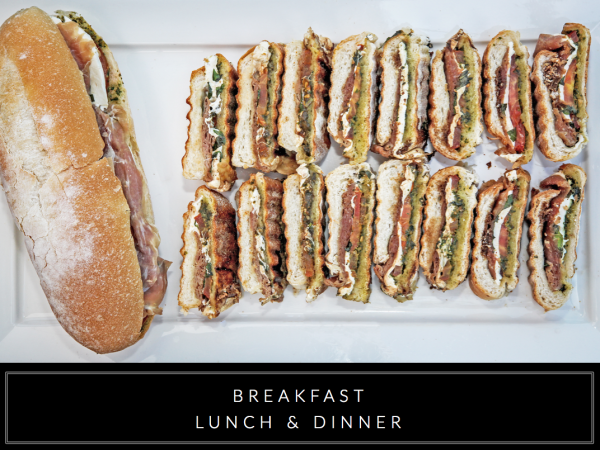 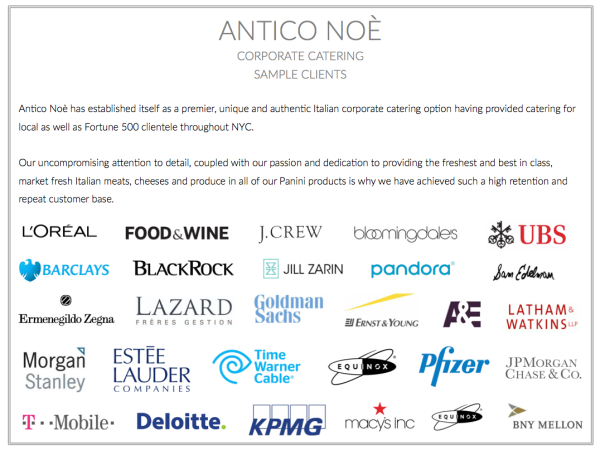 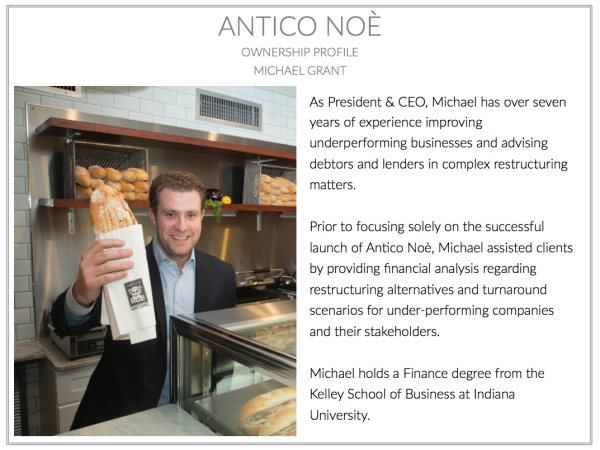 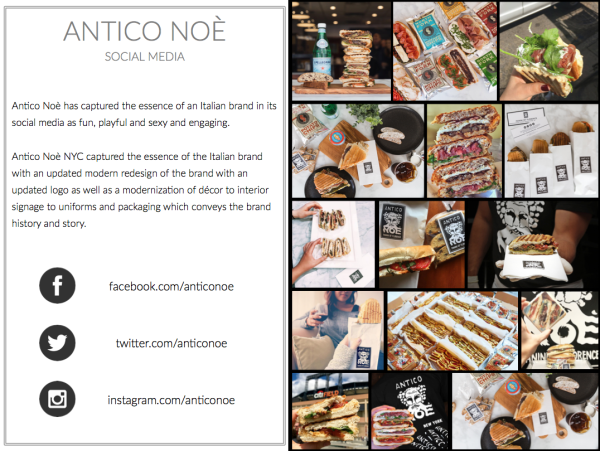 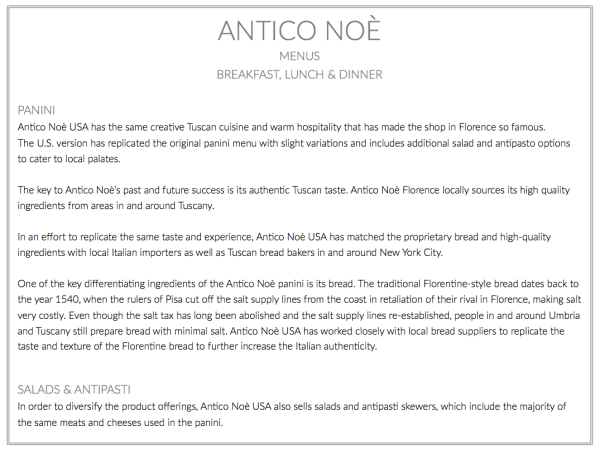 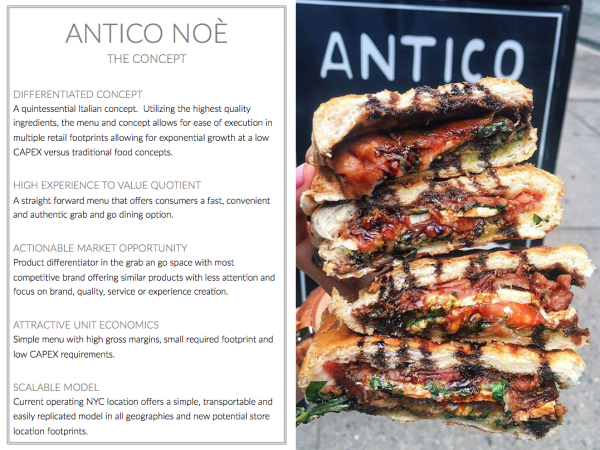 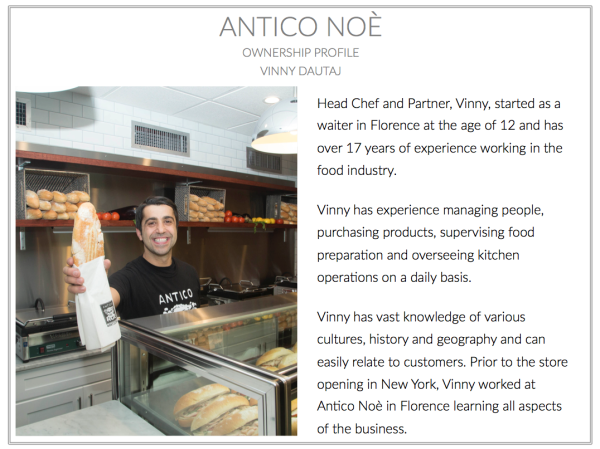 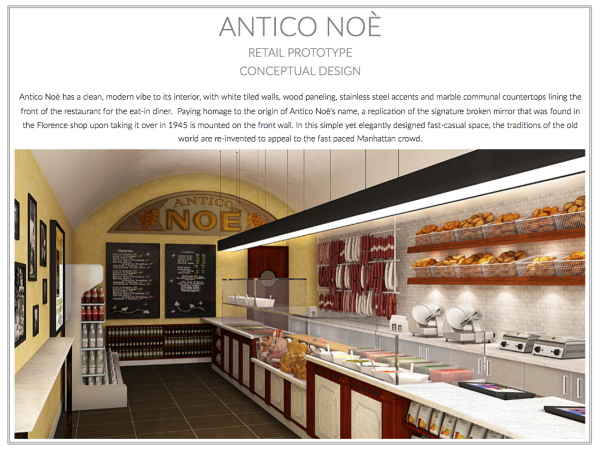 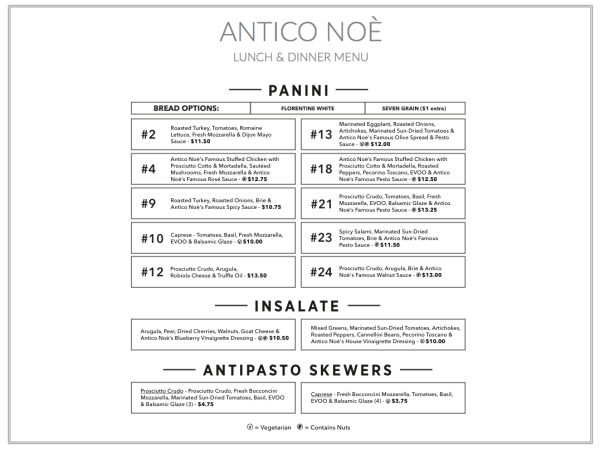 For years, Antico Noè maintained its well‐known reputation as the premium destination for traditional Florentine panini for local Tuscans, international study abroad students and world travelers alike; providing an experience that is not easily forgotten. 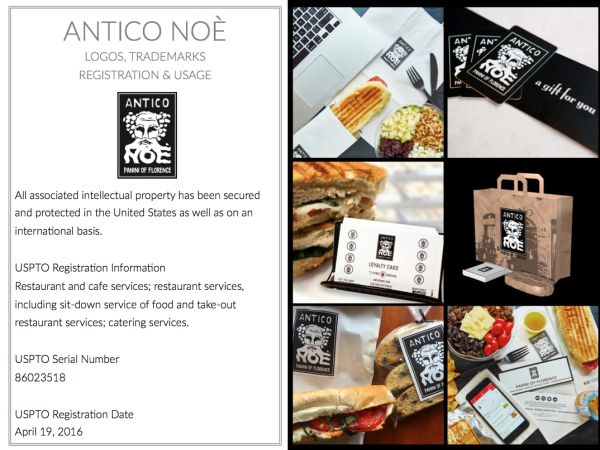 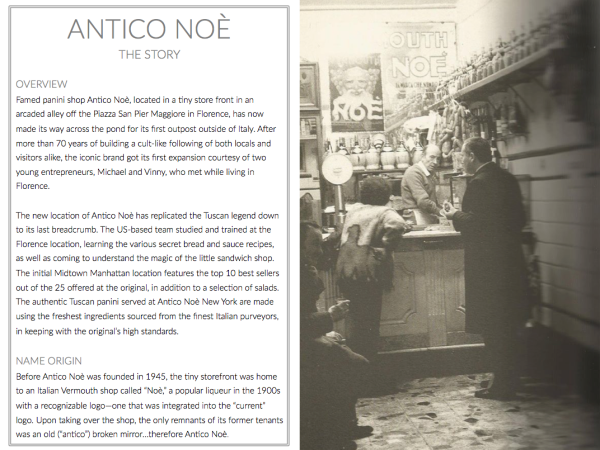 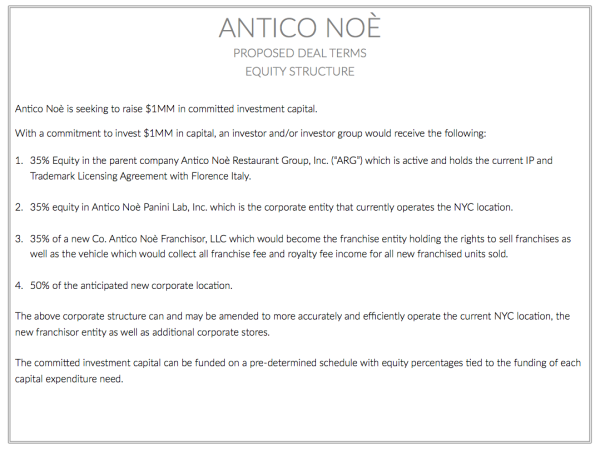 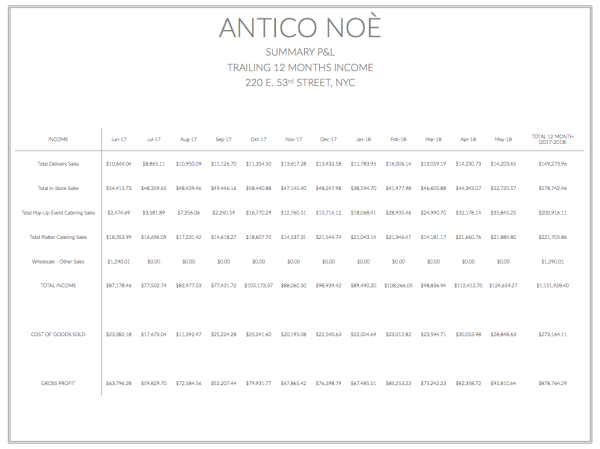 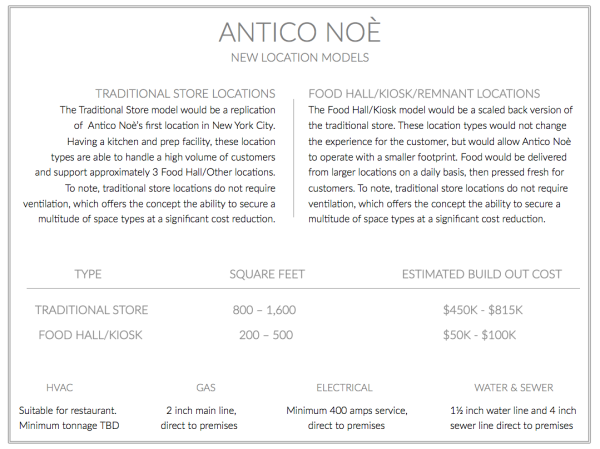 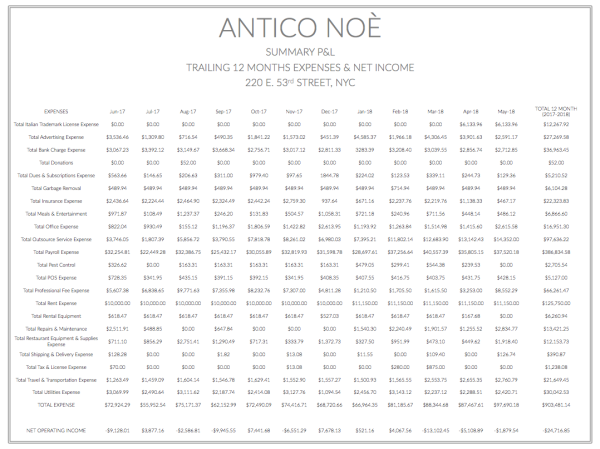 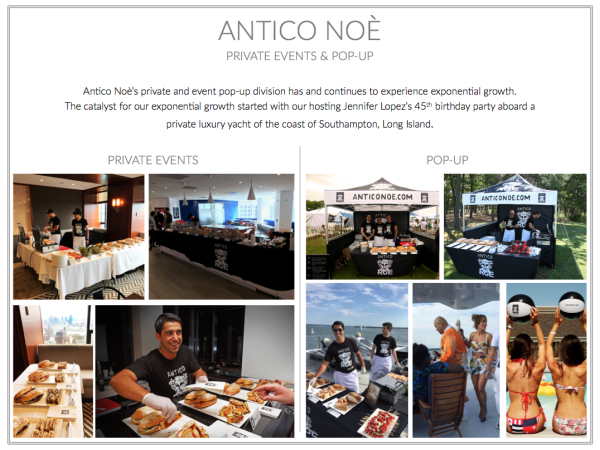 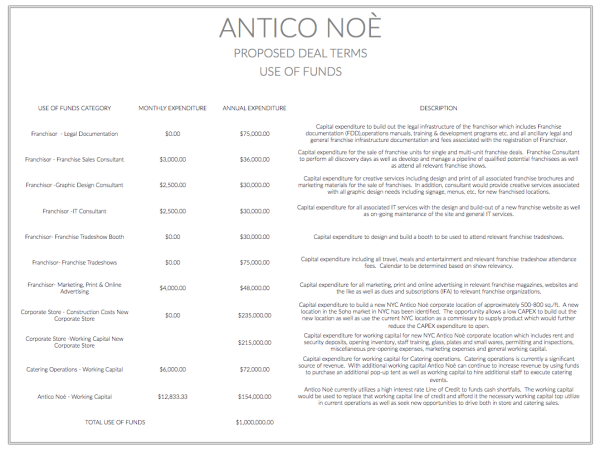 Before Antico Noè was founded in 1945, the tiny storefront was home to an Italian Vermouth shop called “Noè,” a popular liqueur in the 1900s with a recognizable logo—one that was integrated into the “current” logo.